Canned goods consist of almost any type of food that is canned in liquid (dry packed foods not included), and these are commercially available in glass jars with lids, metal cans, or special metal-Mylar®-type pouches. ctically renders the food sterile, such that it can actually be kept at an almost indefinite shelf life when maintained at moderate temperatures (75° F and below). Food safety therefore, is not an issue in products well-kept on the shelf or in the pantry for long periods of time except that they may have some variation in quality, such as a change of color and texture. Aside from the convenience in the preservation of food, canned foods are considered safe alternatives to fresh and frozen foods especially when their contents meet dietary standards and have little or no preservatives. Commercially canned foods are usually better than home canned food because of the special knowledge and equipment used. Furthermore, improper processing of food at home may lead to Clostridium botulinum food poisoning. According to food safety specialist Brian A. Nummer, Ph.D., unopened home canned foods have a shelf life of one year to two years while commercially canned foods should be able to retain their best quality until the expiration code date on the can. Expiration date is usually two to five years from the date of manufacture. Commercially canned foods in metal or jars usually remain safe for consumption as long as the seal has not been broken. Foods sealed in metal-Mylar-type pouches (such as U.S. Military MRE’s or Meal, Ready to Eat), which typically have a best-if-used by date on them have been known to keep for as long as eight to ten years. However, storage for longer than 10 years is not recommended. 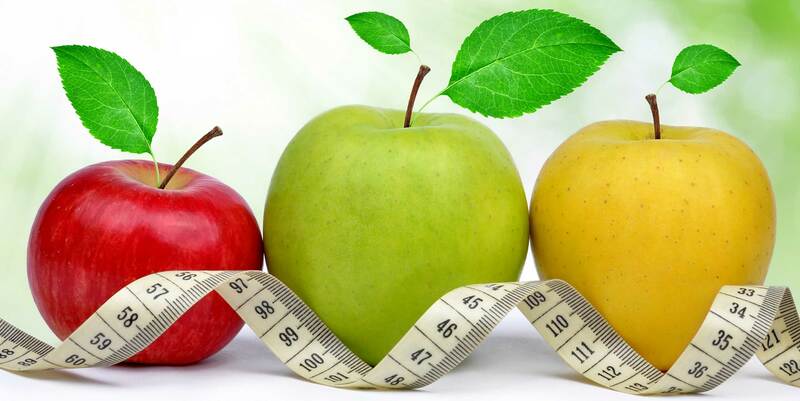 High acid foods usually have a shorter shelf life than low acid foods. There are types of foods that may be kept only until its recommended "use-by" date, while others may be kept almost indefinitely. Therefore, it is helpful to know about how some manufacturers code their products. Many canned products now have a "For best quality use by" date or “Consume by" date stamped on the top or bottom of the can. On the other hand, expiration dates are uncommonly found on canned products. Many manufacturers record day, month and year of production, while other companies cite only the year. Consumers usually find these codes printed on the top or bottom of the can. However, some manufacturers print other numbers that reference the specific plant manufacturing or product information, which are not useful to consumers. Unless individuals find easy-to-understand information, consumers may be confused by codes that read like “A195" on top of a can, which may actually refer to July 14, 1999, which is the date product was manufactured (A=1999, July 14 is the 195th day of the year). Some codes may have four to ten digits, while others may also include letters. Consumers may contact the food manufacturer directly or use their 1-800 numbers to clarify product code questions and consumer inquiries. Canned foods should be stored in a cool, dry area below 85°F (optimum 50°F to 70°F). Canned goods stored in high humidity areas may result in rusty, leaky cans. Store canned foods in a cool, dark, dry space away from furnaces, pipes, and places where temperatures may change like un-insulated attics. Do not allow sealed cans or glass jars to freeze as this may change food textures, and lead to rusting, bursting cans, and broken seals. Avoid leaving metal cans on the floor, especially bare concrete which will allow moisture and encourage rusting. Always use the FIFO (First-in, first-out) principle, meaning one should use the oldest cans first. Discard any badly dented, bulging, rusty, or leaky cans or jars that may have broken seals. If one has opened a can with a strange odor or appearance discard contents immediately and do not taste. When using older canned foods, boil the food for 10 minutes before tasting. Discard if there is a strange flavor. 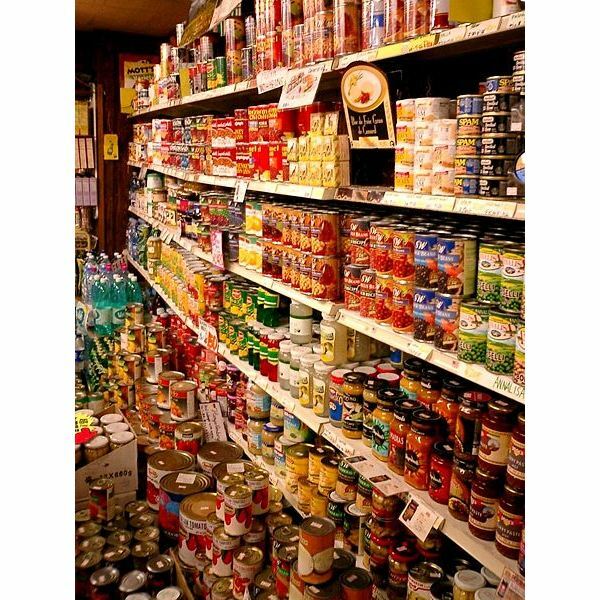 Canned foods may last between a day to a week after opening, depending on the type of food.